Ufone users can check How To Unlock Ufone SIM Puk Code Remove Online Details through this page. 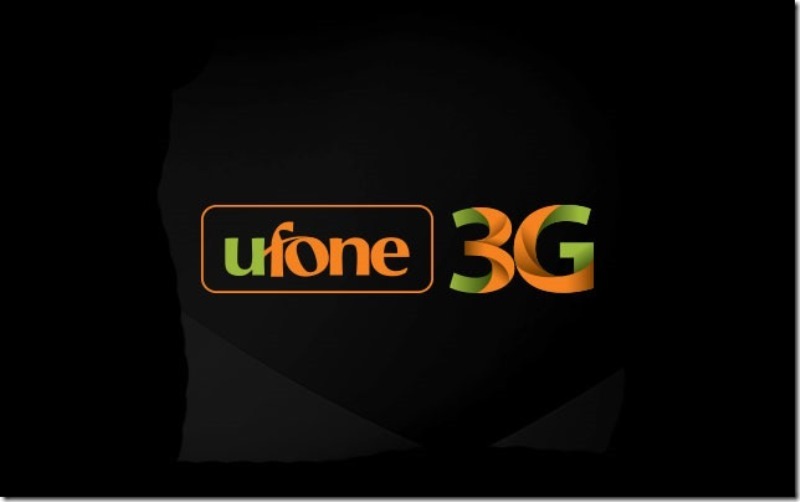 Ufone is one of the best telecommunication company in Pakistan. It is offering various value-added services to its customers. Sometimes it happens that a person try to change settings and in a result, he will get his sim locked. There are two types of lock one is pin lock which can be open through pin code and the other one us puk code which can be opened through using puk code. Puk code is a very big issue for telecom users because if you are trying something wrong with sim setting then puk code automatically activated on your sim and if you will enter wrong puk code then your sim will be blocked. For sim unlock system different method is available on this page for all Ufone users. Today our major topic is How To Unlock Ufone SIM Puk Code through dialing code or helpline. Usually, we are applying sim password for sim security and after a long time we will not be able to remind our password. After three wrong attempts of Password PUK code automatically granted and people, those are not able to handle this thing due to the lake of knowledge they will make their sim permanently block. In below side, all details for Ufone Puk code is available for you so just read it. How to Check Ufone Puk Code? Those Ufone customers who want to save their Ufone Puk code can check their Ufone Puk code by dialing a simple code. The procedure for checking code is very easy and mentioned in the below side. One thing that you should keep in mind, you will only check this puk code if your sim is activated and unlocked. So follow the procedure. If your sim is blocked then through any other mobile number you can send SMS to a code in order to get your SIM puk code. The procedure is very simple. Just take a Ufone activated number and send the number for which you are looking for puk code to a code to get the code. Follow the below steps to check Puk code. Now if your phone is locked as you have tried to change sim setting and you have got puk code then you can unlock Ufone SIm puk code by following the below procedure. Now all Ufone users can check How To Unlock Ufone SIM Puk Code Remove online details from this website. If you are also facing this issue then follow this procedure to unlock your Ufone Sim. Sir mera ufone number ghalti se block o gia h ab es pin or puke code mang reha h to wo kese Maloom o ga?